Orlando, Fla.—Once you’re eligible for Medicare, you’ll have an Initial Enrollment Period to sign up for Medicare. For most people, the Initial Enrollment Period starts 3 months before their 65th birthday and ends 3 months after their 65th birthday. Once your Medicare Part A coverage starts, you won’t be eligible for a premium tax credit or other savings for a Marketplace plan. If you kept your Marketplace plan, you’d have to pay full price. If you enroll in Medicare after your Initial Enrollment Period ends, you may have to pay a Part B late enrollment penalty for as long as you have Medicare. After that, you need to wait for the Open Enrollment season every year to secure coverage the following year. For 2019 coverage, open enrollment will run from October 15, 2018, to December 7, 2018. During this time of the year as the annual enrollment period (AEP) for Medicare begins, you can make changes to various aspects of your coverage. The oftentimes called “traditional Medicare,” Original Medicare is the fee-for-service program in which the government pays directly for the health care costs you incur. The coverage allows you to see a doctor anywhere in the country (as long as the doctor accepts Medicare). When it became law, Medicare consisted of two parts, Part A and Part B. Nowadays, it offers a diversity of options. Medicare Part A is called “hospital insurance” because it provides broad coverage of inpatient expenses, including not only hospital visits, but inpatient care in skilled nursing facilities, hospice care and home health services. The coverage is typically free if you’re 65 and you or your spouse paid Medicare taxes during the years you worked. While Part A basically covers inpatient services, Medicare Part B is also referred to as “medical insurance” because it covers medically necessary services – including physician and nursing fees, x-rays, diagnostic tests, blood transfusions, chemotherapy, renal dialysis, and some vaccinations – and also preventive services. Enrollees pay a monthly Part B premium, but your other costs depend on whether you’re enrolled in Medicare Part A, or in another Medicare health plan. While the majority of people with Medicare get their health coverage from Original Medicare, some choose to get their benefits from a Medicare Advantage Plan, also known as a Medicare private health plan or Part C. Medicare Advantage Plans contract with the federal government and are paid a fixed amount per person to provide Medicare benefits. Research shows that people with Part D could lower their costs by shopping among plans each year. There could be another Part D plan in your area that covers the drugs you take with fewer restrictions and/or lower prices. 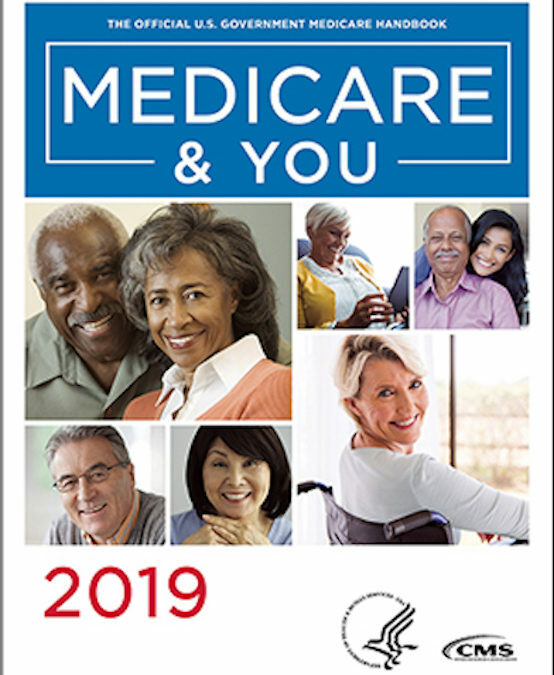 It is very important that, even if you are satisfied with your current Medicare coverage, you should look at other Medicare options available in your area that may better suit your individual needs in the upcoming year. We, at DNF Medical Centers provide a series of resources to help you identify the options and make your selection based on what is more suitable for your particular case. © 2018 DNF Medical Centers®. All Rights Reserved.